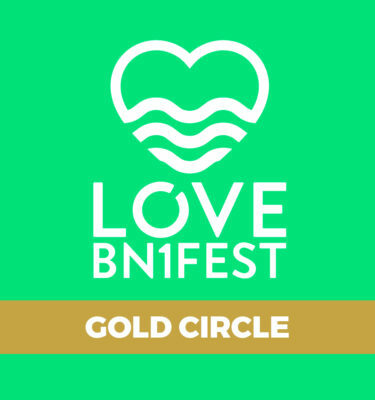 View basket “LoveBN1Fest (SUN) Second Release – Eticket” has been added to your basket. This is Standard Entry ticket for the LoveBN1 Fest on Sunday 4th August 2019 in Preston Park. © 2019 Tickets for Brighton Pride.
" ); //$j( ".woocommerce-checkout-payment" ).before( "
AmEx Card holders please use PayPal Express Checkout.
" ); $j( ".woocommerce-checkout-payment" ).before( " " ); //$j( ".woocommerce-checkout-payment" ).before( " " ); //$j( "#copyright" ).before( "bf" ); $j( ".coupon" ).before( "
" ); //Just £12.50 pp pn (limited early bird offer) //$j( "#ship-to-different-address" ).before( "
" ); //$j( "#all_sales_are_final" ).append( $j( "#my-new-field" ) ); $j( "#all_sales_are_final" ).html( "